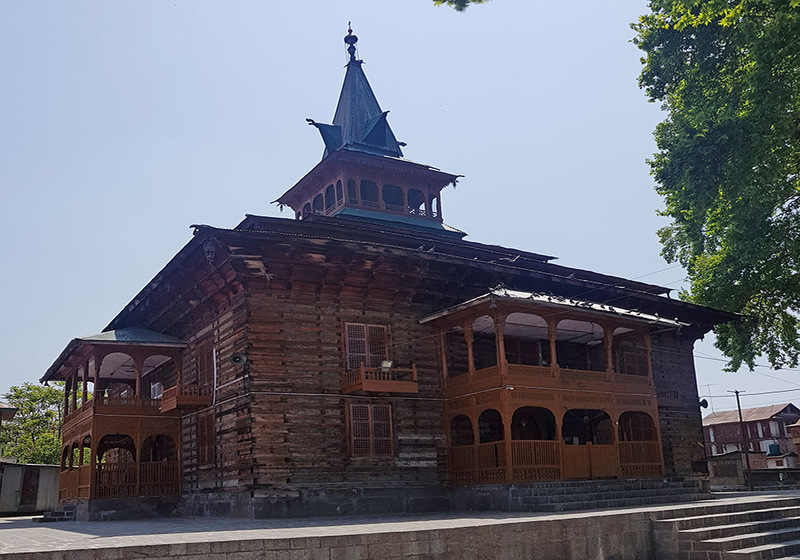 The Shrine of Naqshband Sahib is a holy place of worship and solace situated in Jammu & Kashmir. 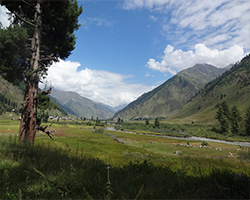 Named after Khwaja Syed Bha-u-Deen Naqshband, it invites people from all religions and is open all round the year. Highly regarded by followers , this shrine is a mausoleum and it was the last resting place of Hazrat Khwaja Naqshband Sahib’s descendant. The shrine also embraces a graveyard, which was originally a part of the shrine compound. The nearest local bazaar or market is also named after Naqshband Sahib as Khwaja Bazzar. 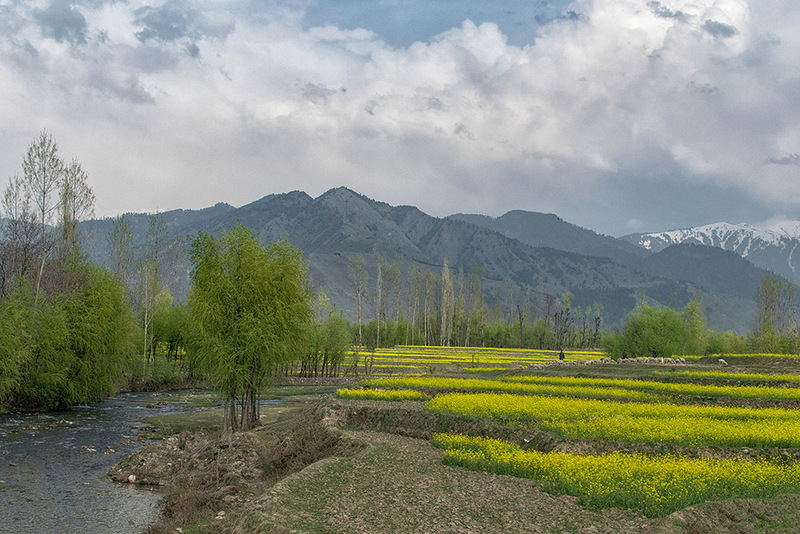 This shrine resides in Nowhatta on the road that links to Jamia Masjid and Dastgir Sahib. 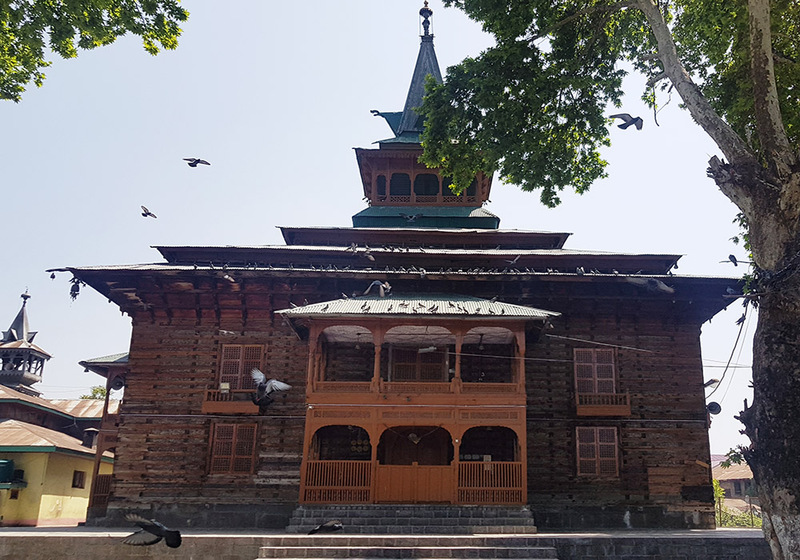 Dedicated to the name of Khawaja Syed Bha-u-Deen Naqsaband, this shrine was built in 17th century by Great Emperor Shah Jahan. Despite naming it on the name of this well known Bukhara mystic, he virtually could never visit it and his followers made a khankah in his name. In this khankah is the corpse of one of his descendants buried under in a vault. Urs or prayers are observed on the 3rd day of Hijri month. 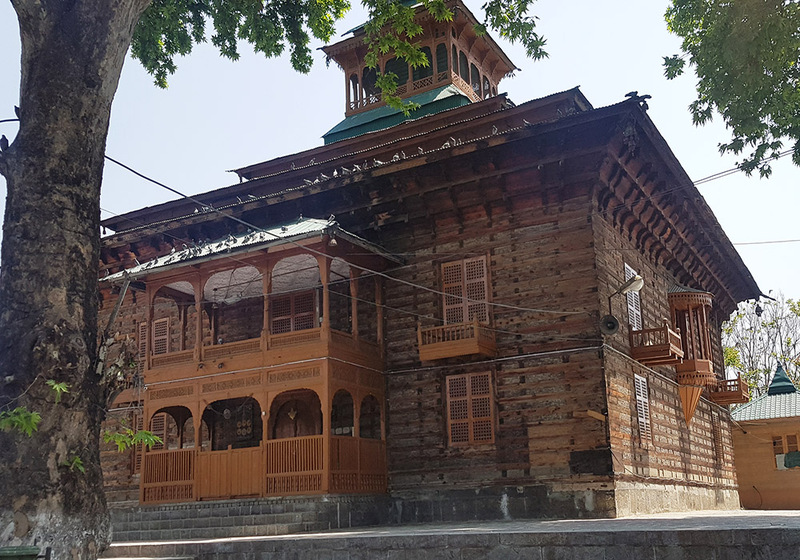 The place also holds religious significance as the sacred hair of Prophet Mohammed was kept here before shifting it to Hazratbal Mosque. Naqshband Shrine is unique in its style and architecture. This shrine has been made mainly by wooden panels and beams. However, they are finely carved in pinjra-kari style of art work. The inside of this shrine is an astounding view of intricate hand painted papier-mâché work. There are window style arcs on the walls that are equally decorated with bold colours and golden outlines. The ceiling is covered in Khatamband work and the floors are covered with carpets. In the centre there is main shrine that is again covered with cloth with pillars at the four corners where people offer their prayers.